Every explorer needs a starting point form where they can unravel and explore the city. On the doorstep of our hotel you’ll find yourself right in the middle of the vibrant city centre. Being in Amsterdam is a liberating, dazzling, exciting and adventurous experience, whether you’re visiting for business, pleasure or blending the two. If you are looking for a luxurious hotel in the beating heart of our capital, you’ve found it! Park Hotel is located at the hub of the trendy and culturally stunning fashion district. On the left side you’ll find the glamorous P.C. Hooftstraat, where every flagship brand-name shop you can imagine, is located, as well as the city’s chicest bars, classiest clubs and most luxury restaurants. 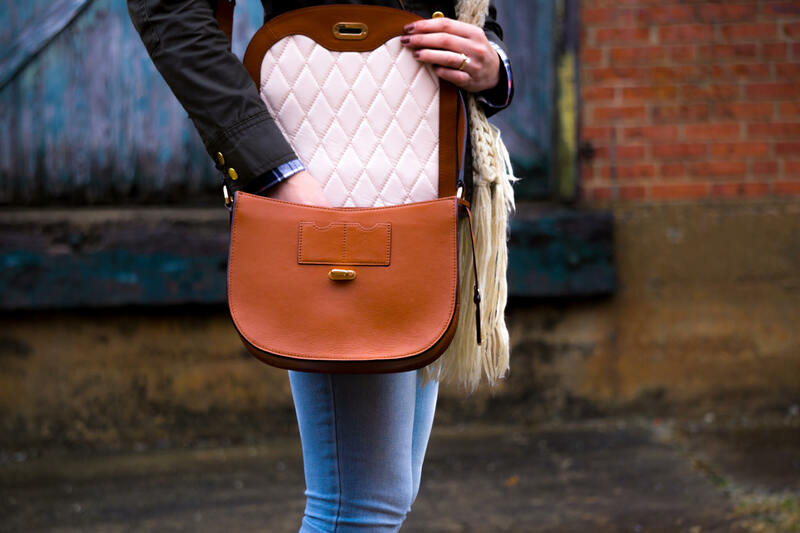 The fashion district is the ideal place to (window) shop the newest designer items! 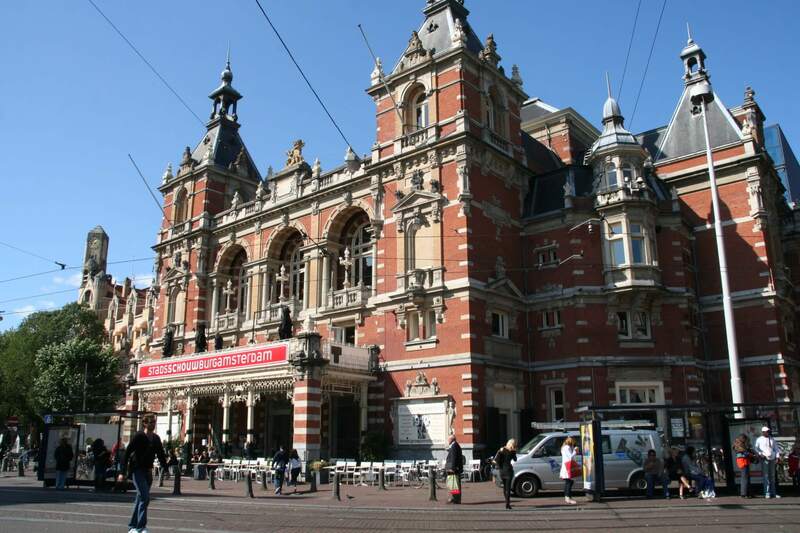 Or go the other way, straight to the all-must-visit museums like the Van Gogh Museum, Rijksmuseum or Stedelijk Museum. Only taking you a few minute walk from Park Hotel, you’ll find some of the world’s most important artistic and historic treasures. The Dutch masters are within close reach! 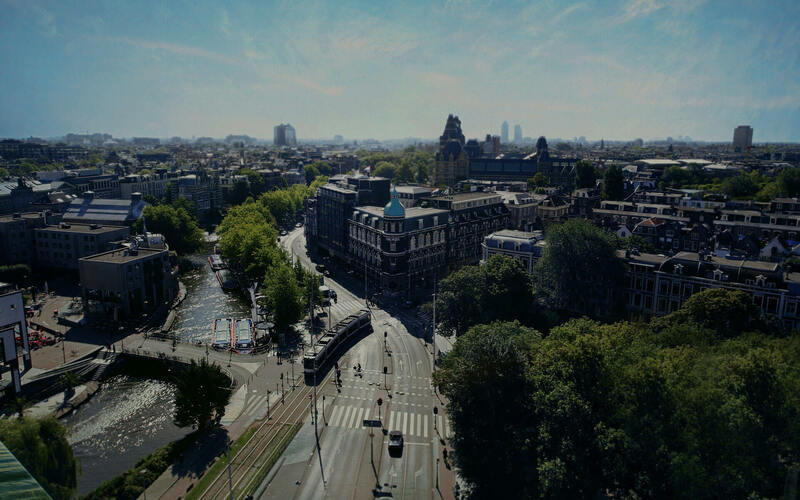 Our Amsterdam city centre hotel offers an ideal location across from the famous Leidseplein (Leidse square) entertainment area. Spend your time during the day with fine shopping and sightseeing. Grab a bite in the evening and wait until the sun goes down. At night this area transforms into the bubbling nightlife centre, where you can enjoy a drink on the terrace or dance the night away. More an adventurous, outdoor kind of tourist? 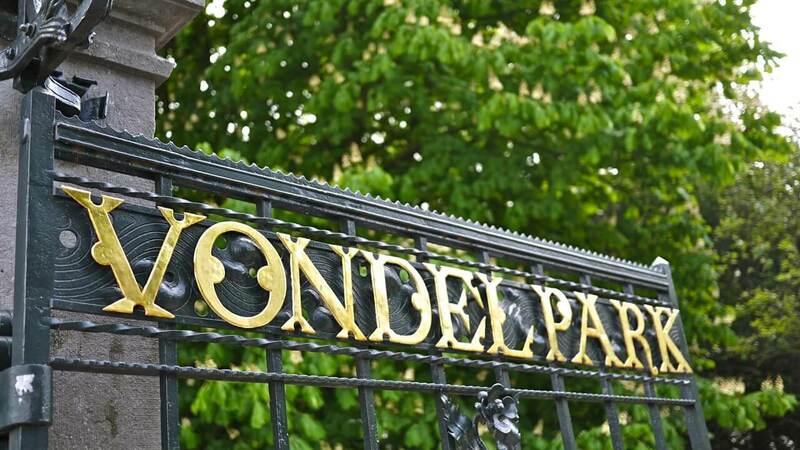 Next door from the hotel is the entrance to Amsterdam’s beautiful Vondelpark. Join many locals with an early morning jog in the biggest park Amsterdam has to offer. The Vondelpark is also ideal for a sunlit bike ride or bring your own food and drinks for a picnic next to one of the many ponds.